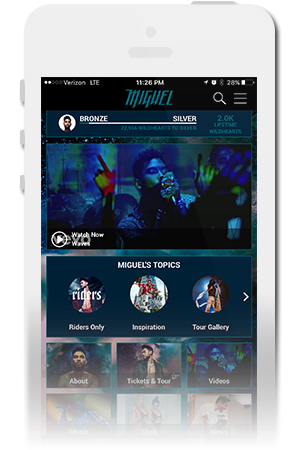 Stay updated on everything about Wildheart By Miguel, including social media updates, news, videos, exclusive content, fan challenges and rewards. 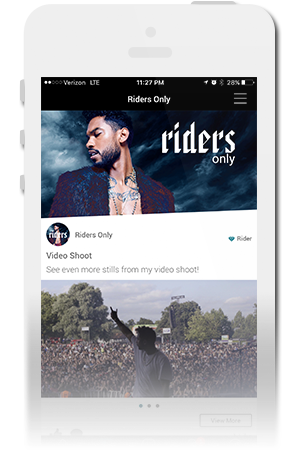 Available on iOS, Android, and the Web. 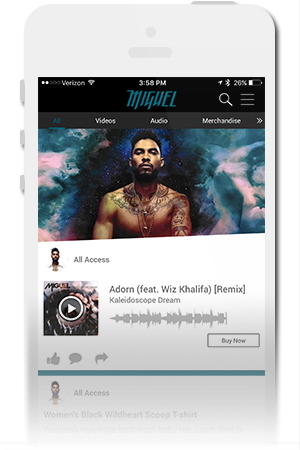 Wildheart By Miguel coming soon.